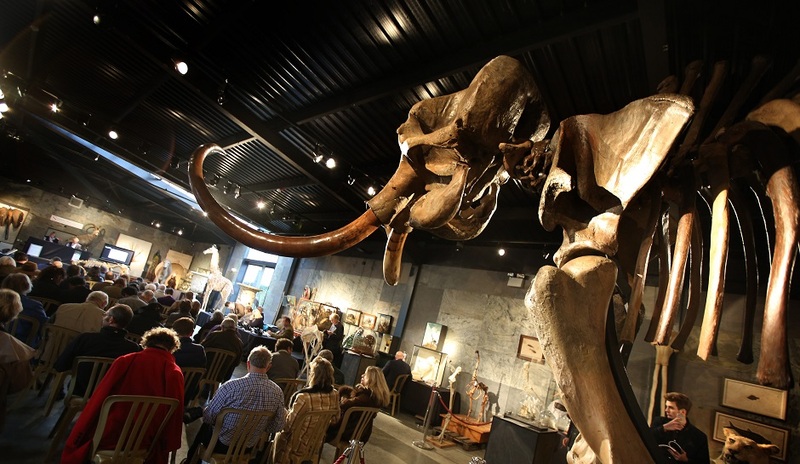 Home amazing 10,000 year-old Woodly Mammoth sell for $645,000. 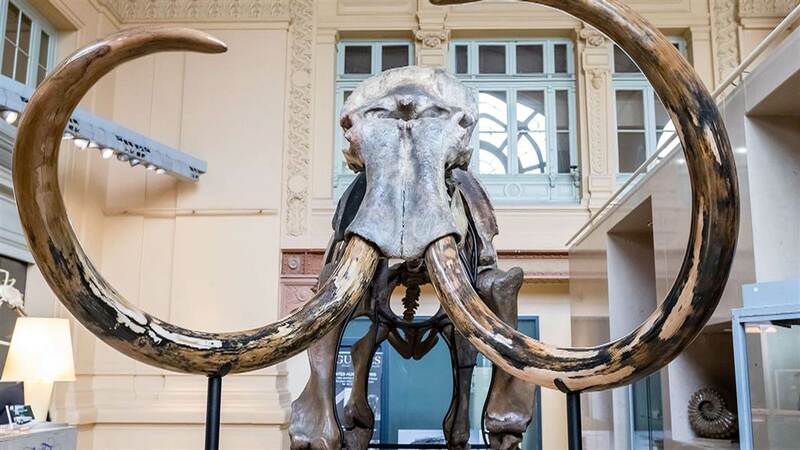 10,000 year-old Woodly Mammoth sell for $645,000. The woolly mammoth skeleton ever found and sold Saturday at a mammoth price is unique about---$645,000. A whole mammoth skeleton of the species "Mammuthus primigenius" or "woolly mammoth", Lyon, France on Nov. 17, 2017. It is mounted in a walking position and measuring 11 ft high and 17 ft wide and is around twelve thousand years old. The prehistoric set of bones were discovered in Siberia about a decade ago by a professional hunter and has an estimated value of $530,000, said France-based auctioneer Claude Aguttes. The hunter had preserved the remains in his home, the BBC reported. Mammoth remains are frequently found in Siberia and Russia's northern regions. The nearly complete skeleton sold for 540,000 euros to Soprema CEO Pierre-Etienne Bindschelder at the Aguttes auction house in Lyon. Soprema sells products focused on waterproofing.The skeleton measures 10 feet in height and has two tusks that each measure more than 9 feet in length and have a combined weight of 353 pounds, Reuters reported in November. Experts said that the skeleton must be at least 10,000 years old and the mammoth must have weighed close to 3,000 pounds.scientists observed that the skeleton’s teeth showed signs of decay, which may be a possible cause of death for this particular mammoth. If the animal was unable to graze, it may have had difficulty sustaining itself.The first mammoth skeleton was sold in 2006 for about $176,000. Prior to its auction, it was displayed in a southern France region in a wine cellar. 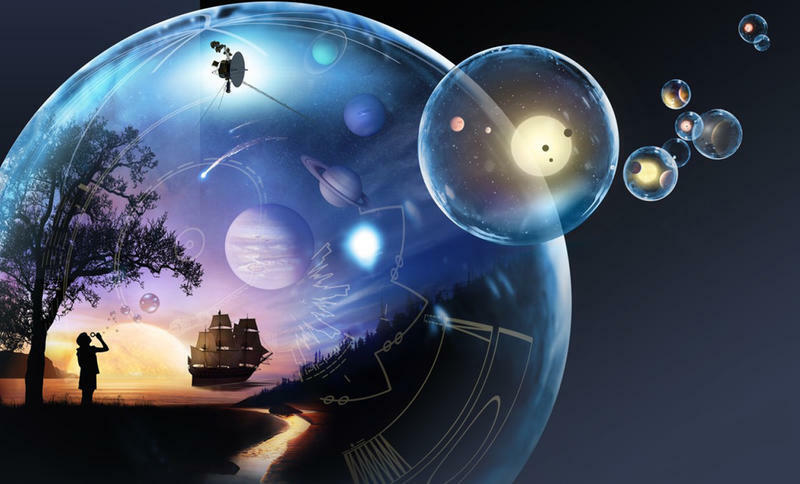 In October 2012, another was sold for almost $283,000. More recently in December 2016, fossils from a dinosaur sold for more than $1.4 million.